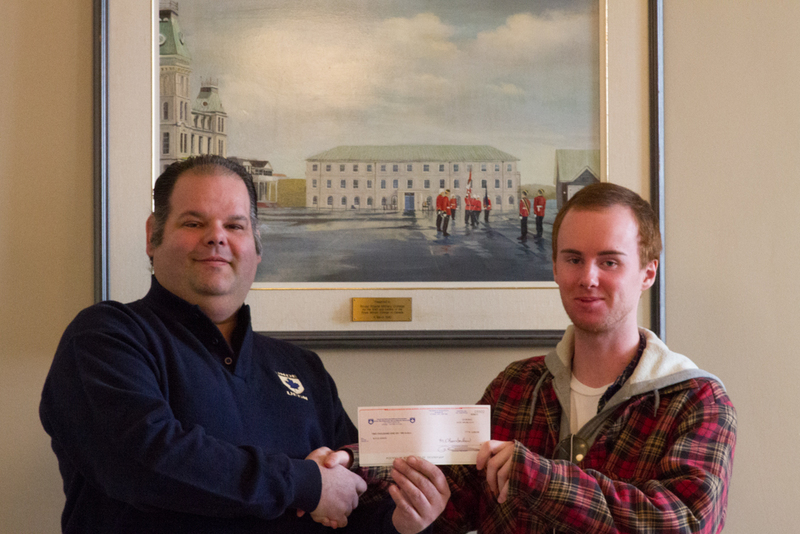 Rejean Bruneau, President of Local 70641, presenting Kyle Sinon the cheque. 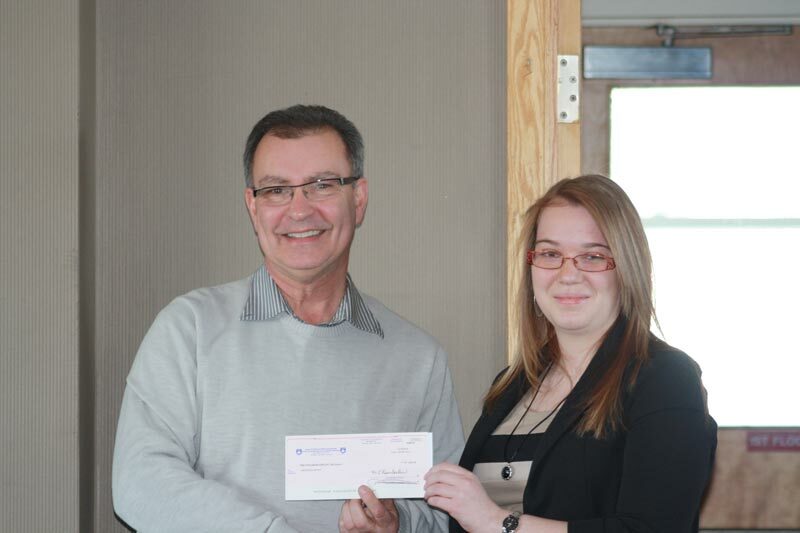 Dennis Sheppard DVP NL/NB presenting Michaela Ryan the cheque. 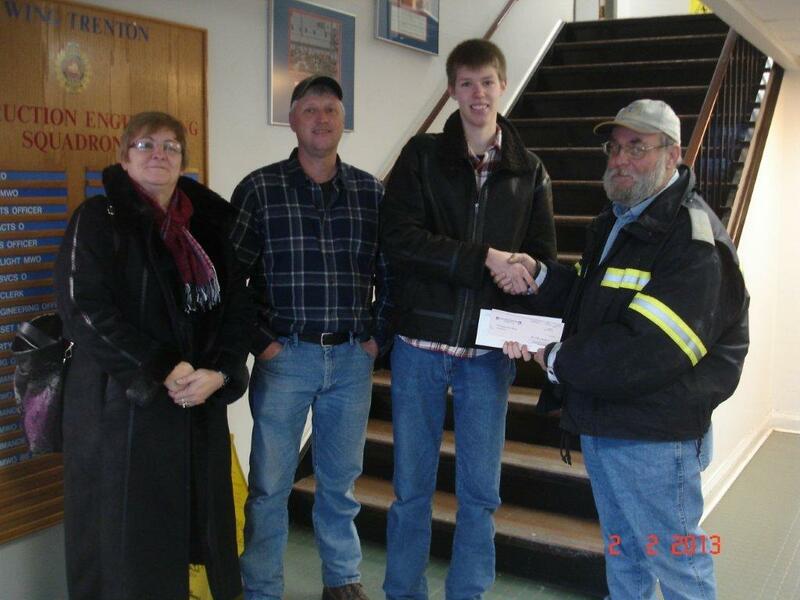 Dave Yeomans, President Local 80406, presenting Tyler David Jollimore with the cheque. Tyler is the proud son of Wendy Jollimore, Compensation Advisor at CFB Halifax and is attending Nova Scotia Agricultural College at Dalhousie University. 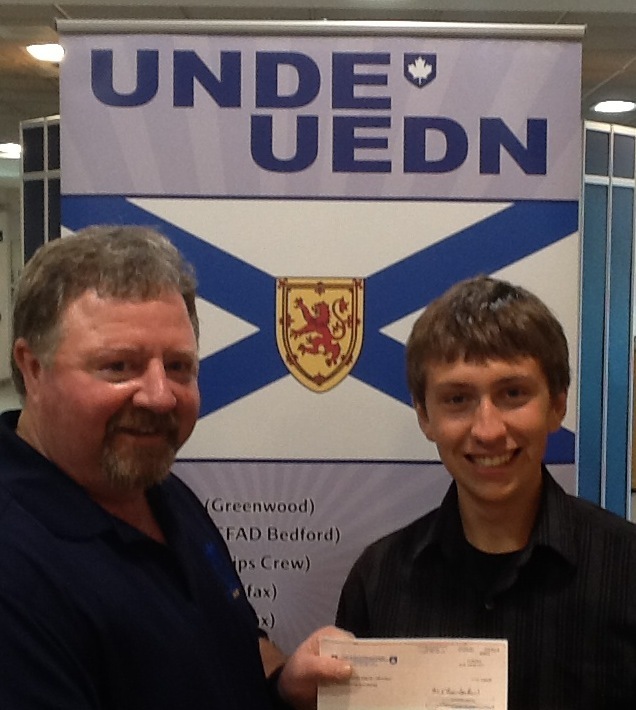 Local 637 Acting President presenting Scholarship recipient Josh Hoekstra with the cheque.